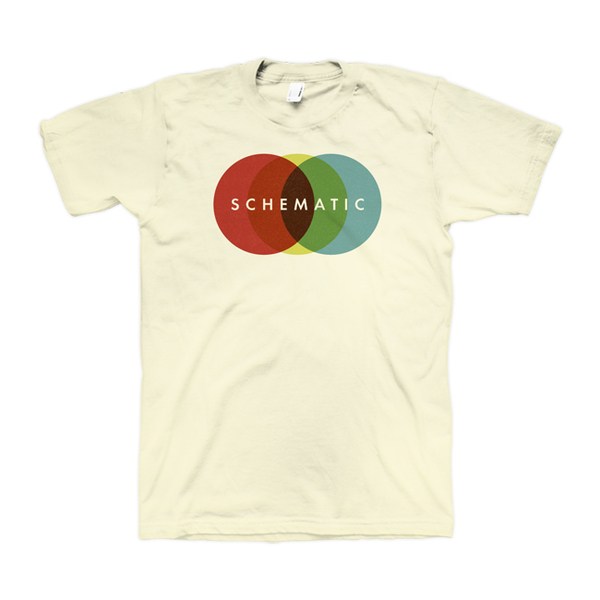 The story of Schematic is one of progress, experimentation and rebirth. After a very successful decade fronting the beloved indie-powerhouse Mae, Dave Elkins packed his bags and relocated to Nashville for the start of something new. With four LP's, three EP's, and over half a million album sales under his belt worldwide, Elkins longed to refine his approach to making records, to experiment with the unknown. 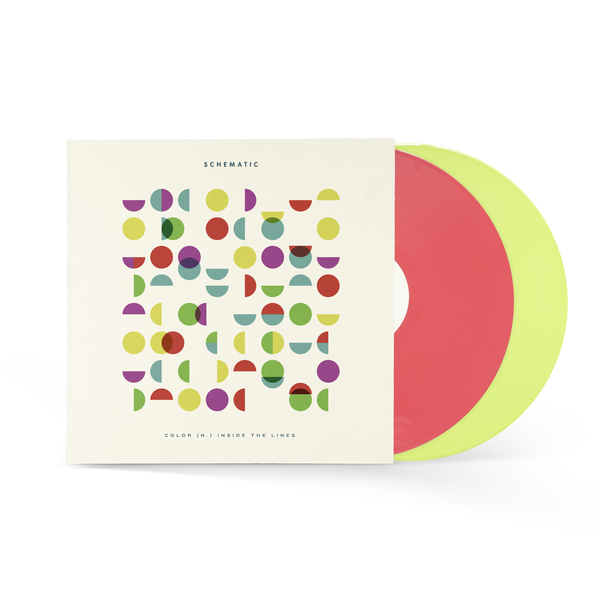 The result emerged under the moniker Schematic, and in the form of a brilliant and breathtakingly complex record, Color (n.) Inside The Lines. 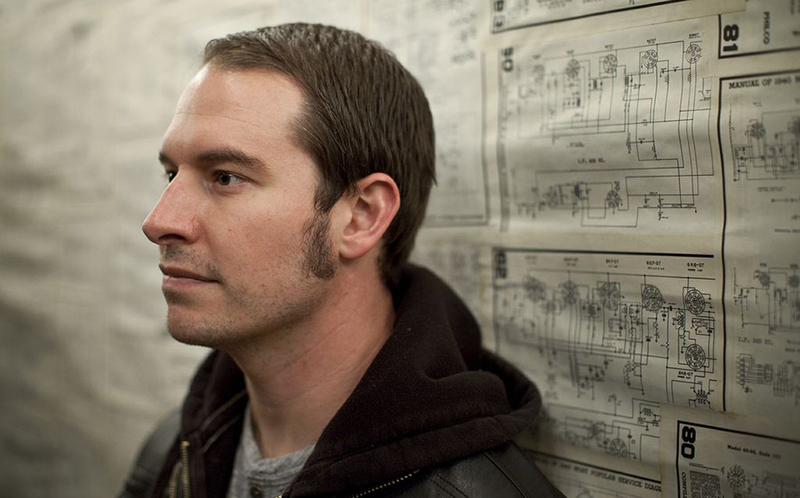 Landing on a particular sound for Schematic was, and remains to be, a journey that is constantly evolving. Sonically, the album draws heavily from Elkins' progressive pop leanings, but delves into a new territory of experimentation with compelling grooves, interweaving time signatures, and unique instrumentation. "Finally having my own studio, my own methods, and time to experiment fully were the main ingredients to the sonic qualities of the record. I really wanted to stretch myself to try new recording methods, play new instruments, and develop sounds in a way that I never did with Mae," says Elkins. "To an extent, making this record was almost a rebellious and therapeutic exercise." The album opens up with with "Outside", a declarative and propulsive track that serves as a roadmap for Color (n.) Inside The Lines' transformational nature. Anthemic guitar progressions are dressed with layered textures, and transition to spare and vulnerable moments where we find Elkins' voice beautifully exposed. Further into the track listing we are met with the gritty and syncopated "Stand", a shining example of the more experimental side of the record. The song's mature and complex instrumentation builds to a soaring and memorable chorus, a successful blueprint uniquely replicated across the entire record. It is Elkins' voice, familiar and faithful, that is the DNA threading everything together into one cohesive and recognizable package. As the record evolves we find him at his absolute best on the summer-sweet track "All Of The Birds Are Singing". The song is instantly memorable and masterfully arranged with Schematic firing on all cylinders, a perfect example of Elkins' ability to take a song in a more challenging direction without losing an ounce of intrigue or accessibility. Color (n.) Inside The Lines was an exercise in growth, not just musically, but also in the way Elkins approached the process of songwriting and production. His new surroundings and a growing community played a very influential role in the shaping of the record. "At first, I had one goal with the record. After producing the (m) (a) (e) EPs, part of me wanted to take the production and recording process a step further, and perform all of the instruments and write all of the songs and arrange all parts. In some cases, from a song's inception to the final master, I almost did exactly that... but Nashville being Nashville, and me being able to make friends with some outstanding creatives, I realized what a disservice finishing the album would have been if I hadn't reached out to a few people and ask them to put their own stamp on the songs." In addition to Elkins' adept handiwork, the record features a veritable dream team of producers and contributors. With additional engineering and production by Paul Moak (Mat Kearney, Lovedrug); co-writes by Stephen Christian (Anberlin) and Mark Padgett (Mae); and guest musical appearances by Jeremy Lutito (Leagues), Chase Lawrence (Coin), and Eleanor Denig, Color (n.) Inside The Lines was a process of diverse brilliant collaboration. "I loved every minute making this album, and even through all of it's elaborate, progressive pop experimentation, I'm really proud of the songs. I can only expect that the best is yet to come." Reinvention is not easy. Departing from the safe harbor of familiarity and success takes a tremendous amount of courage. But with an undying desire for advancement and progression as an artist, Elkins' has already found his footing with Schematic on a very familiar climb to the top. 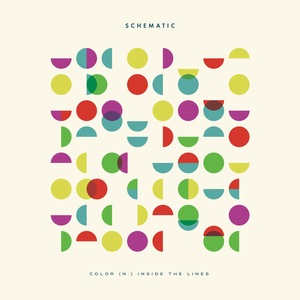 Schematic - "Color (n.) Inside The Lines"